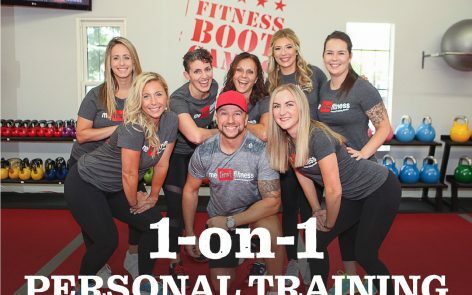 Me First Fitness Bootcamps | Best Fitness Classes in Ajax, Pickering, Oshawa, Whitby! A wide variety of exercise for all skills levels! NO CONTRACTS OR SIGN UP FEES! Change your membership at any time! Memberships start at just $69/mo. 6am, 10am, 12pm, 5pm, 6pm, 7pm, 8pm! 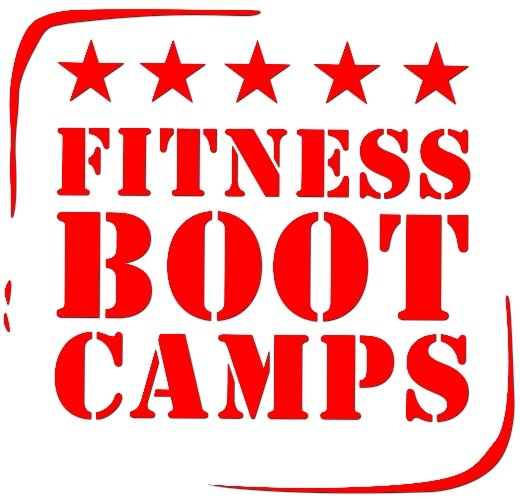 OVER 20 SPECIALTY CLASSES OFFERED! 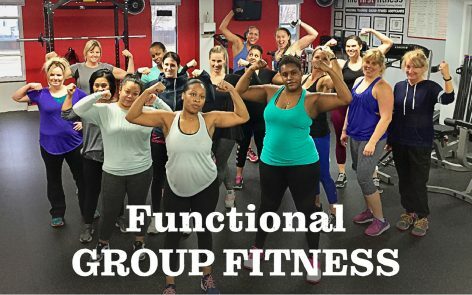 Kettlebell, Fit-Kick, Zumba, Bootycamp, Tabata, HIIT, Warrior Flow, Strong, Bodyshred, Yogalates & more. Get started with our FREE 2 week trial! Try our 2 Week FREE Trial! 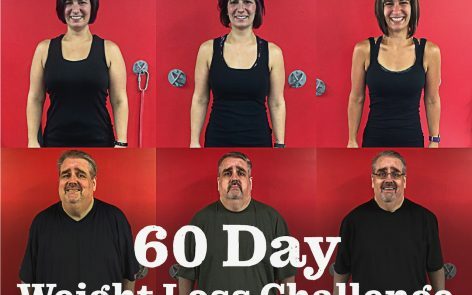 Join our next Weight Loss Challenge!